Someone is currently ruling over the Bollywood and that someone without any doubt is the Bhai of Bollywood, Salman Khan. There are so many Bhai fans in India that we can’t even imagine. The fans follow him with passion and are even ready to die for Salman because they believe him to be their role model. No matter, how much money he earns from movies or endorsements, Salman Khan house is still the old one; he hasn’t changed his house for so long and is living with his family in Galaxy Apartments at Bandra. 1. 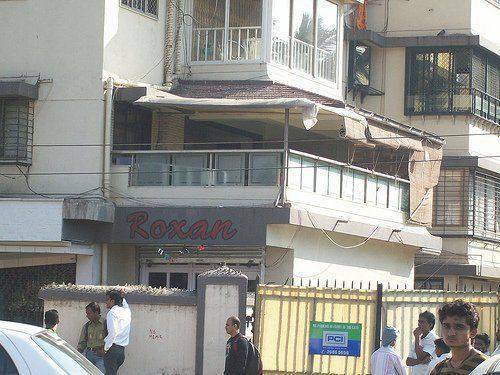 Salman Khan’s property in Bandra, Mumbai. 2. 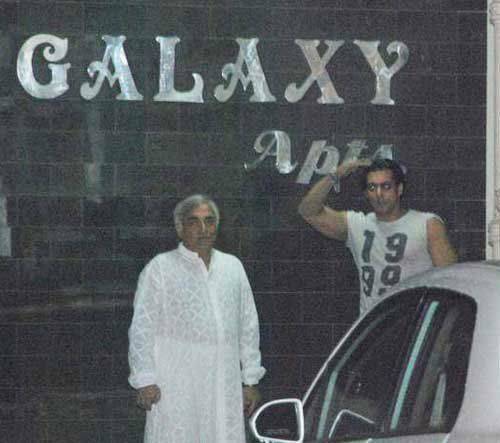 Salman Khan has been living in Galaxy Apartments from his childhood days. 3. 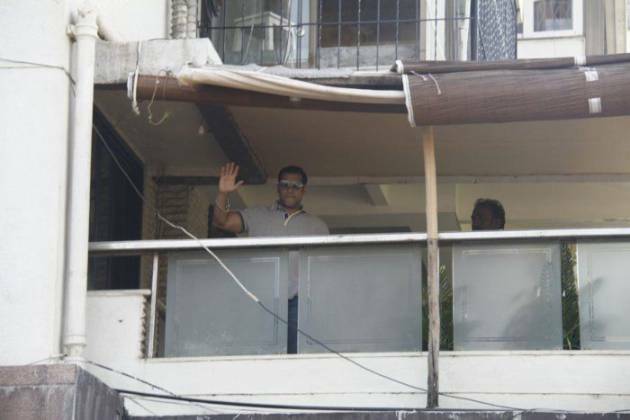 Salman waving to fans from the balcony of his house. 4. 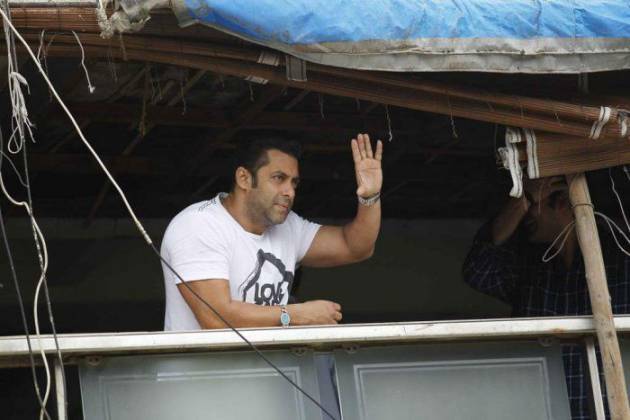 Salman Khan greeting his fans from his house. 5. Another view of Salman Khan’s home in Bandra. 6. 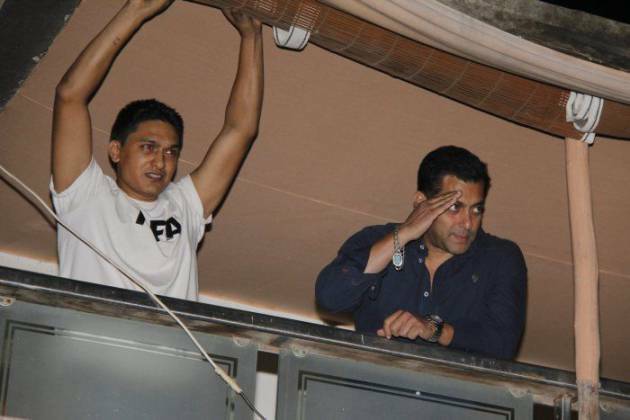 Salman Khan usually greets his fans from his house’s balcony. 7. 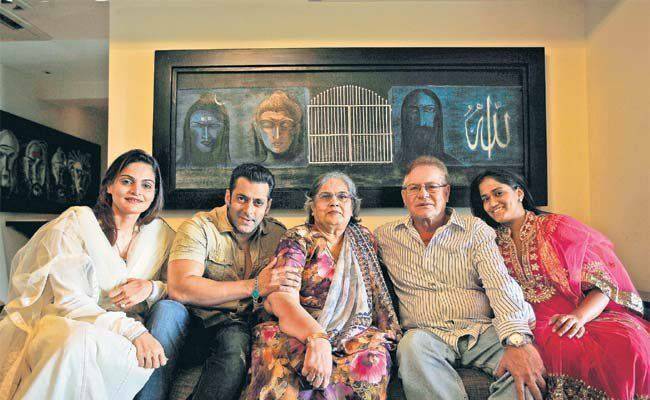 Salman Khan posing for a photograph with his family. 8. Salman Khan’s famous farmhouse at Panvel. 9. 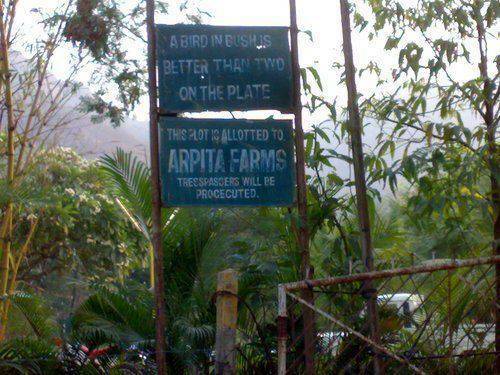 His farmhouse has been named after her younger sister ‘Arpita‘. 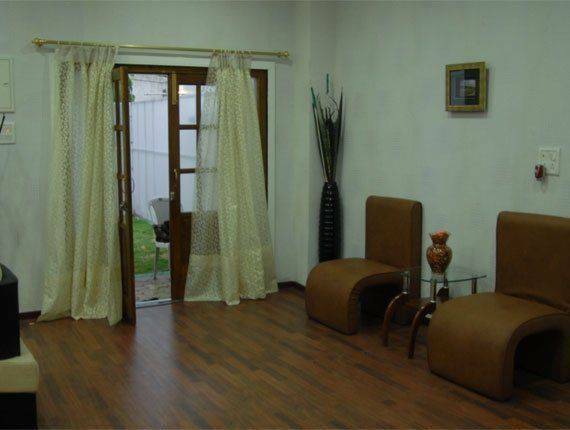 Related: Have A Look Inside Amitabh Bachchan’s House Jalsa And Get Amazed. 10. 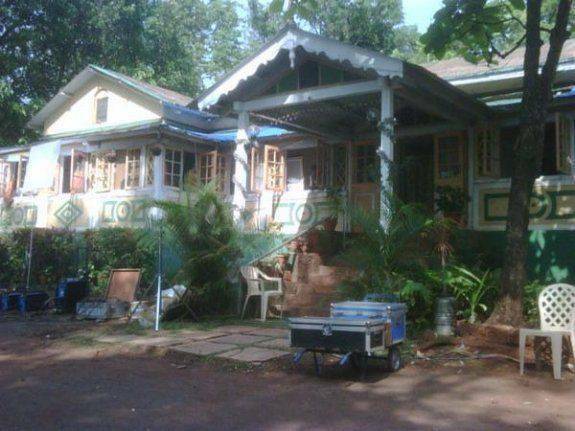 Alleged photo inside view of Salman Khan’s farmhouse at Panvel. 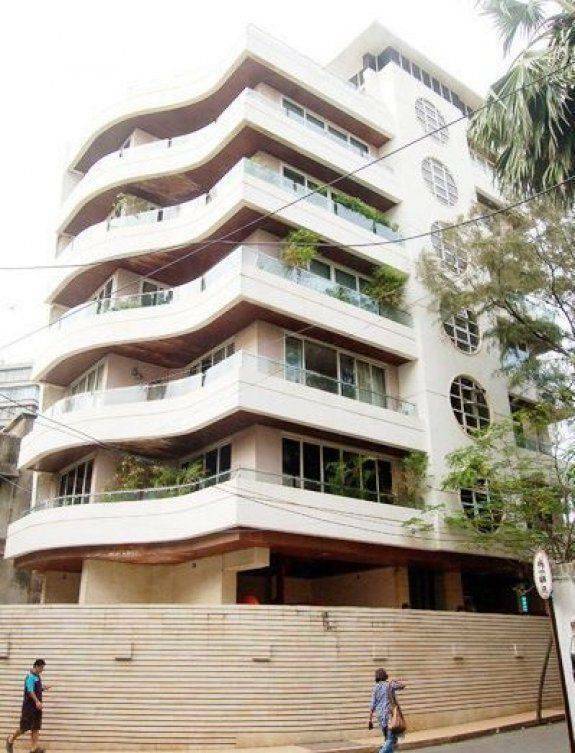 Also, let us know if you are feeling amazed after seeing these rare pictures of Salman Khan house, Galaxy Apartment. If you liked these pictures, please share this post with your friends and loved ones.